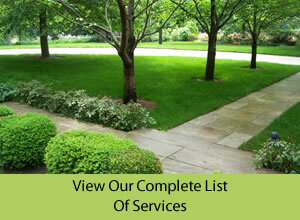 Our premium lawn care is more than just using natural products. We have spent years figuring out the best way for your lawn to reach its full genetic potential without the use of chemicals. If it were that easy wouldn’t every lawn be natural? When the soil from which your lawn grows is healthy and rich with organic matter it acts like a sponge when it comes to water. 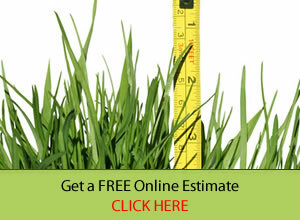 You will find that your natural lawn requires far less water than a chemical lawn. 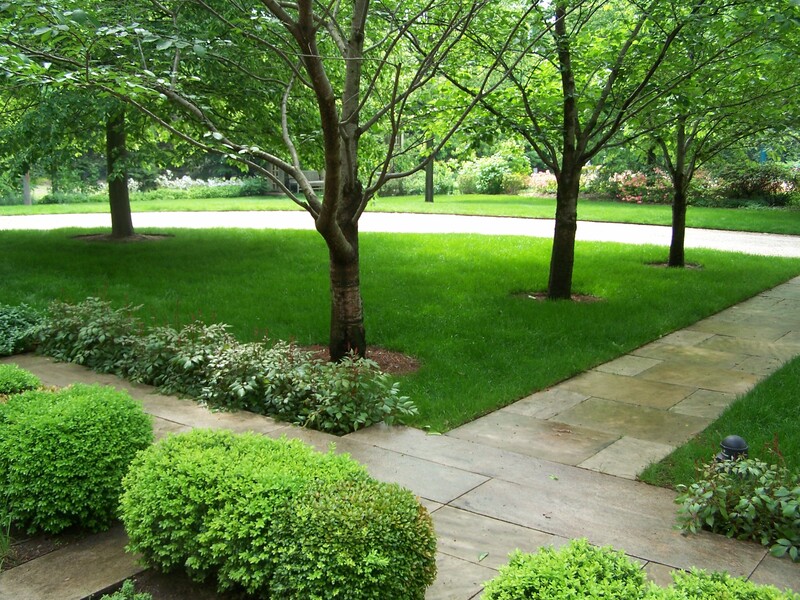 A natural lawn grows more slowly and regularly than a lawn that is fertilized chemically. You will notice that the roller coaster of growth you experience with chemical fertilizer applications becomes a thing of the past.